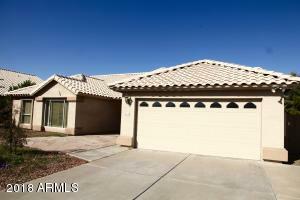 Recently reduced and priced below market value. 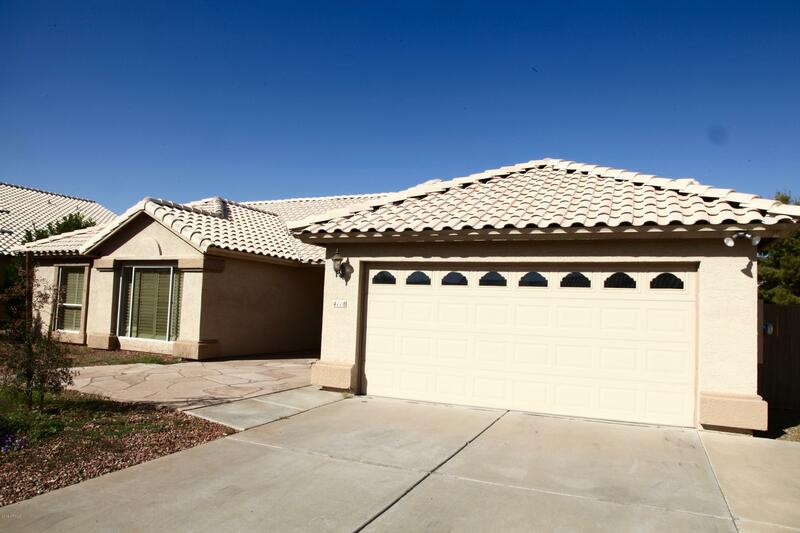 Whether looking for an investment property for a rental or a place to call home for your family, this property is the one you have been waiting for. 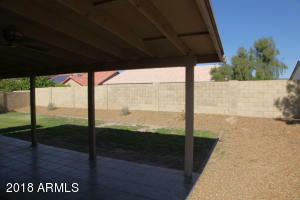 Seller gratiously is including Home Warranty. 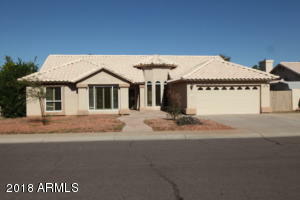 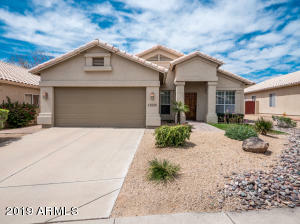 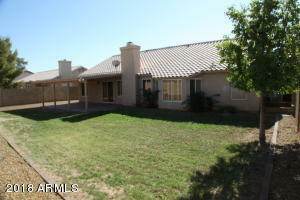 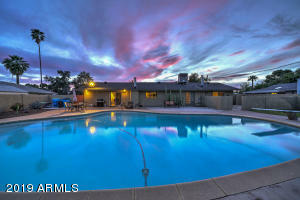 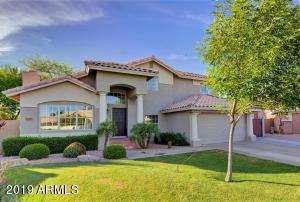 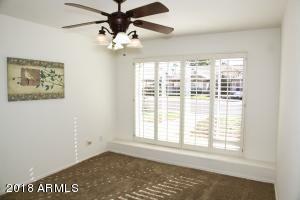 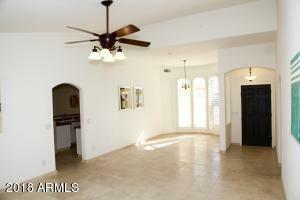 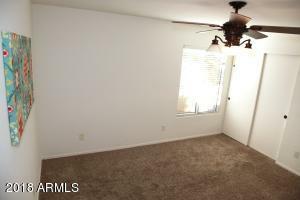 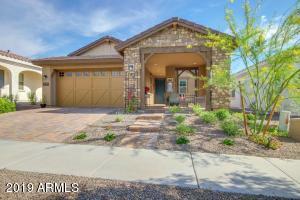 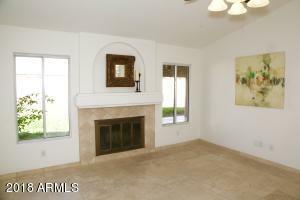 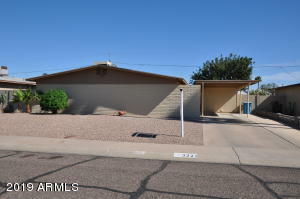 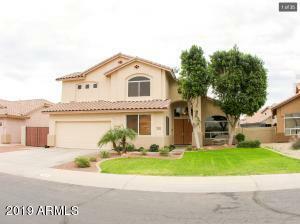 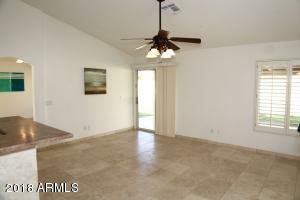 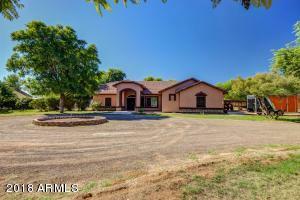 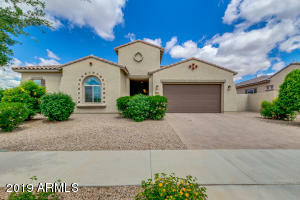 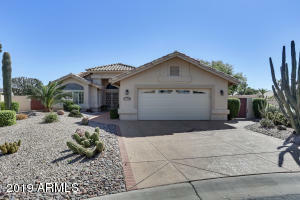 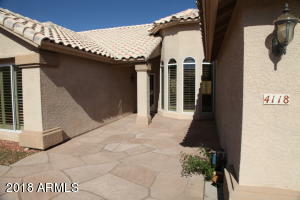 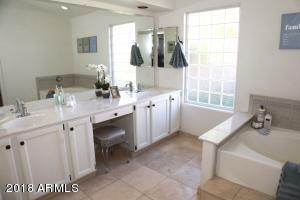 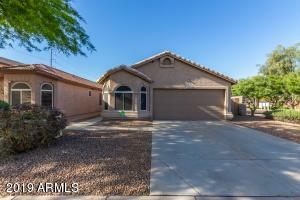 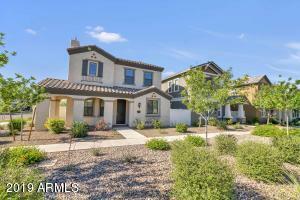 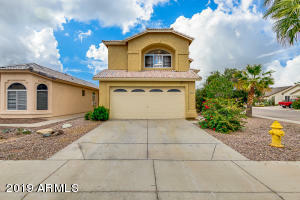 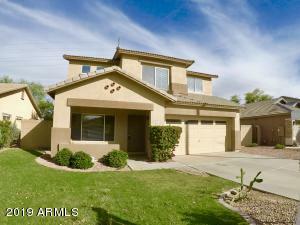 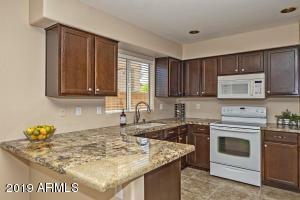 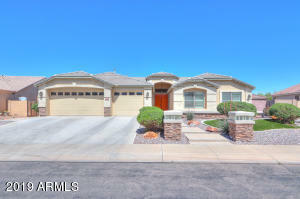 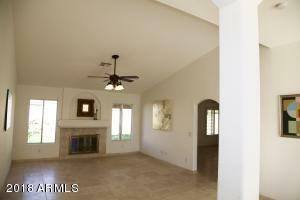 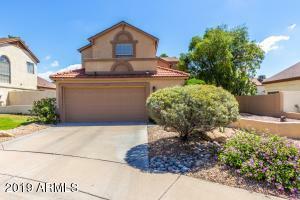 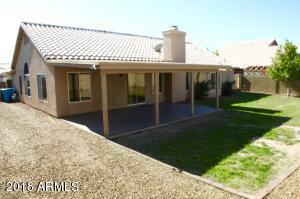 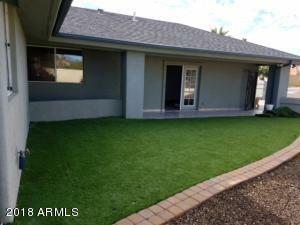 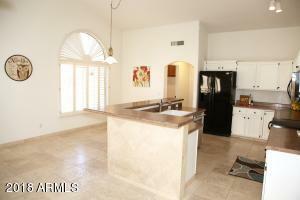 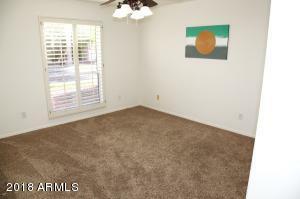 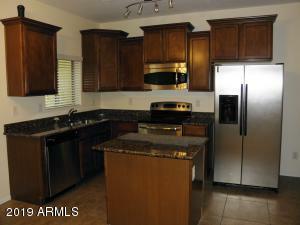 Gorgeous Home located in the North Valley area with No HOA. 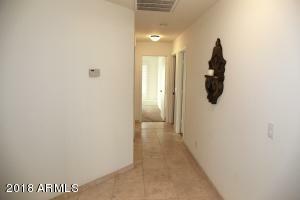 Be prepared to be impressed starting at the front door. 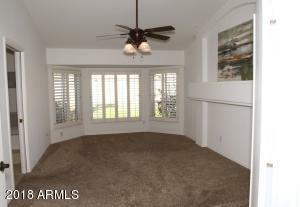 Beautiful entry with Formal Dining surrounded by large Bay Window and a Great Room with wood burning fireplace. 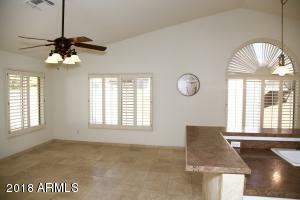 Large Entertainer's Kitchen open to the Family Room. 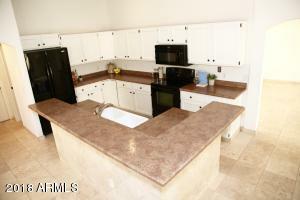 Huge walk-in Pantry and adjacent inside Laundry room with ample cabinetry for storage. 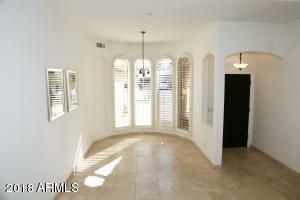 Double door entry into your Master suite. 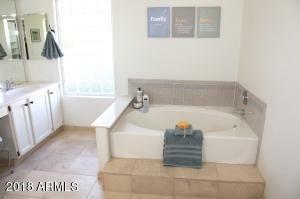 Luxuriate in your spa-like Master Bathroom with separate bath and shower. 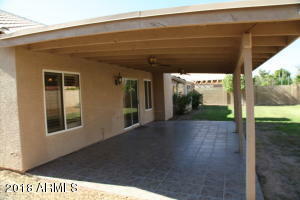 Expansive covered patio in the back with plenty or room. 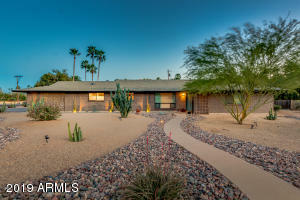 From Happy Valley Rd, turn South on 43rd Ave. 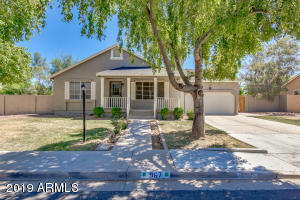 Turn Right on W. Alameda Rd and take your first left onto 42nd Dr. 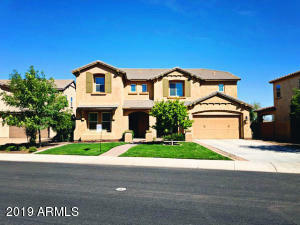 Turn right on W. Park View Ln. 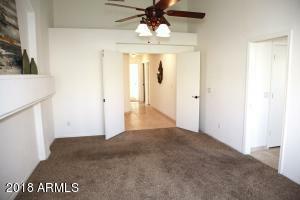 House will be on your left side. 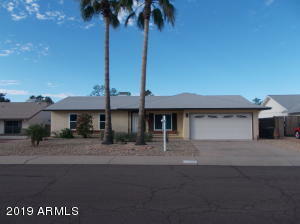 43rd Ave And Happy Valley Rd.